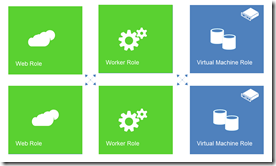 One of the powerful aspects of Windows Azure is that we now have both PaaS and IaaS and that – crucially – the relationship between the two is not that of an ‘or’ but rather one of an ‘and’, meaning – you can mix and match the two (as well as more ‘traditional’, non-cloud, deployments, coming to think of it) within one solution. IaaS is very powerful, because it is an easier step to the cloud for many scenarios – if you have an existing n-tier solution, it is typically easier and faster to deploy it on Azure over Virtual Machines than it is to migrate it to Cloud Services. PaaS, on the other hand, delivers much more value to the business, largely in what it takes away (managing VMs). Over this journey you have gradually increased the value you get from your cloud, on your time frames, in your terms. The wizard guides you through the process which includes providing the IP range you’d like for the network as well as setting up any subnets as required. It is also possible to point at a DNS and link this to a Private Network – a VPN to a local network. 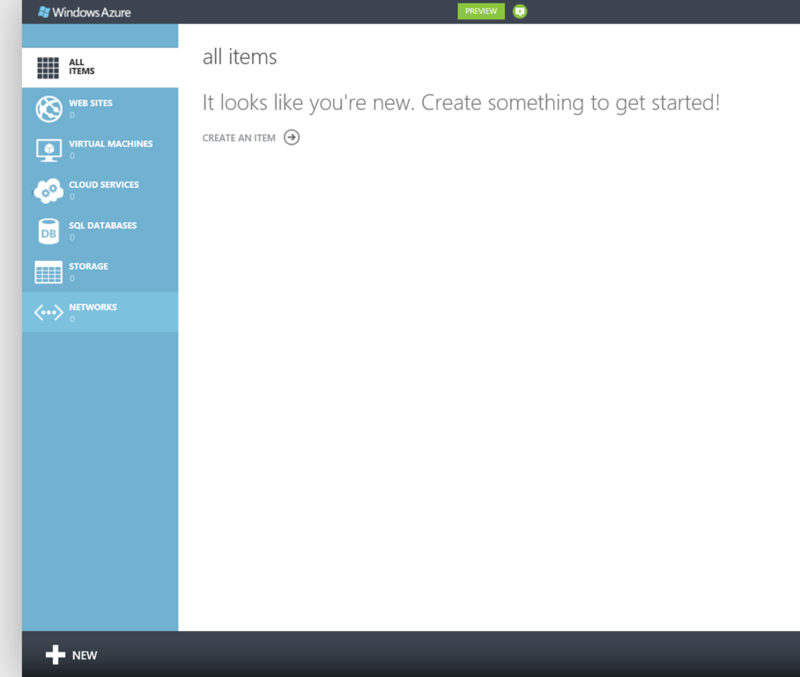 for more details see Create a Virtual Network in Windows Azure. 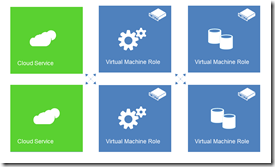 With the network created you can now can deploy both Virtual Machines and Cloud Services to it. and you’re done – , the VM will be deployed to the selected subnet in the selected network, and will be assigned the appropriate IP address. Deploying Cloud Services to a private network was a little less obvious to me – I kept looking at the management portal for ways to supply the network to use when deploying an instance, and completely ignored the most obvious place to look – the deployment configuration file. 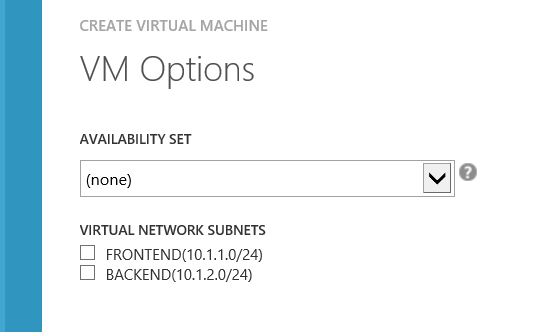 Turns out that a network configuration section has been added with the recent SDK (1.7), allowing one to specify the name of the network to deploy to and then, for each role, specify which subnet(s) to connect it to. This configuration instructs the platform to place the PaaS instance in the virtual network with the correct subnet, and indeed, when I remote desktop into the instance, I can confirm that it had received a private IP in the correct range for the subnet (10.1.1.4, in my case) and – after disabling the firewall on my IaaS virtual machine – I can ping it successfully using its private IP (10.1.2.4). It is important to note that the platform places no firewalls between tenants in the private network, but of course VMs may well still have their firewall turned on (the templates we provide do), and so these will have to be configured as appropriate. Quickly and easily deploy sites to a highly scalable cloud environment that allows you to start small and scale as traffic grows. Use the languages and open source apps of your choice then deploy with FTP, Git and TFS. 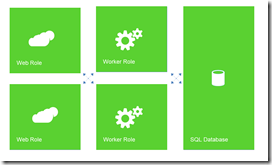 Easily integrate Windows Azure services like SQL Database, Caching, CDN and Storage. 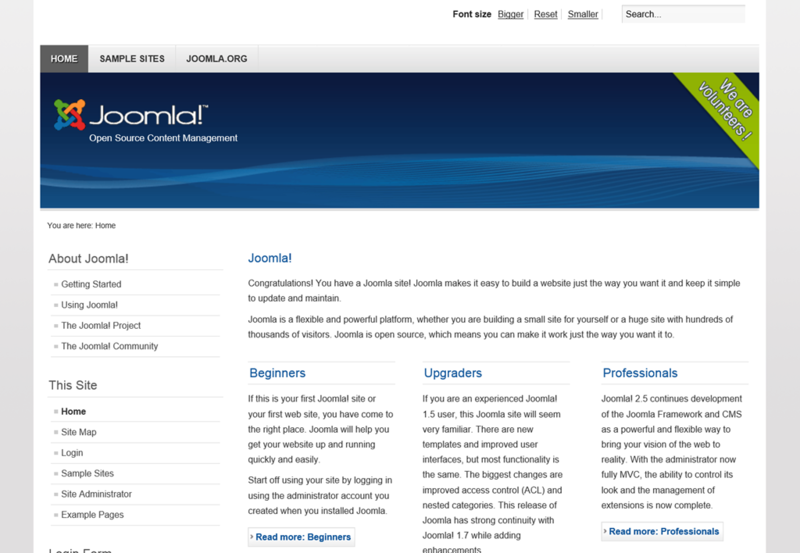 This simple post will show the steps required to get a Joomla site up and running and with Web Sites this is a wizard driven process that takes around 10 minutes end-to-end. how easy is that?! You could, of course, create your own instance and do anything you’d like on it. and I’m then asked to provide the details for the deployment. these will, naturally, differ from platform to platform, but they usually follow the same line – url, username, password as well as location for the deployment and database details. 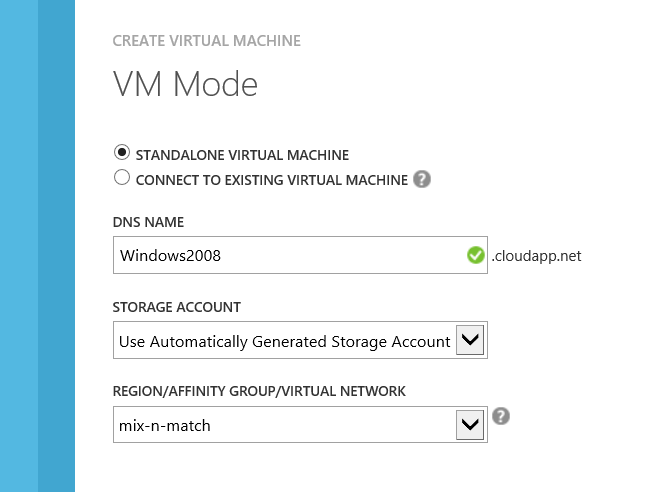 Not surprisingly, one of the first things I’ve done when I got access to the new Virtual Machines capability on Windows Azure is create a VM with SQL Server 2012.I used the gallery image and was up and running in minutes. The next logical thing was to remote desktop to the machine and play around, which did and I’m glad to report it was boring – everything was exactly as I expected it to be. 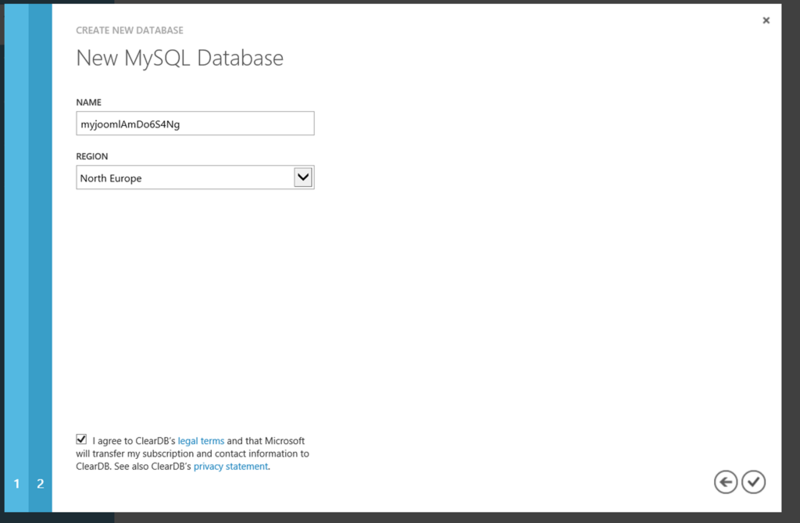 Next, juts for fun, I wanted to see whether I could connect to the database engine from my laptop; I knew I won’t be able to use Windows Authentication, so the first thing to do was to create a SQL login on the server and make it an administrator. standard stuff. Hmm….looks like a connectivity issue….errr…of course! 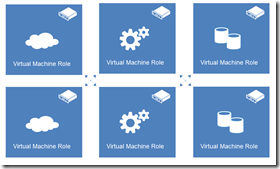 – Virtual Machines are created by default with only one endpoint – for RDP. 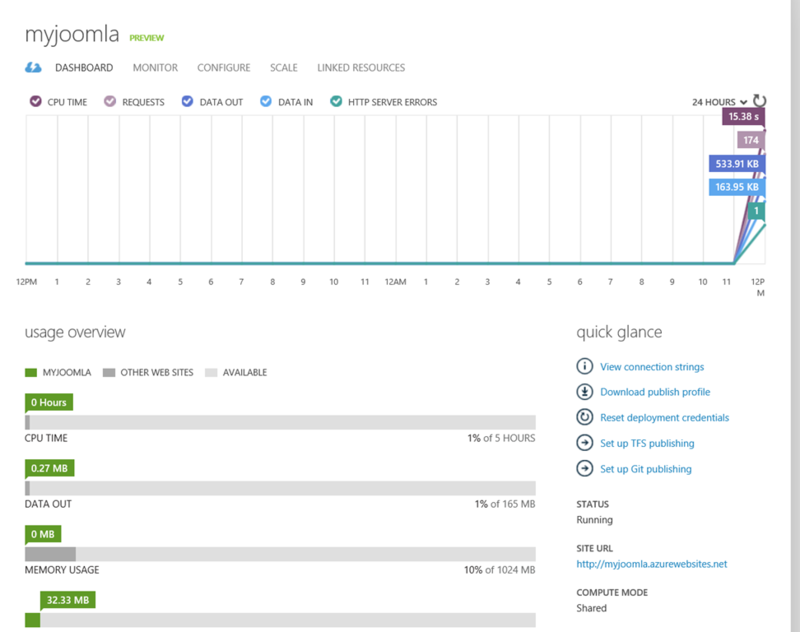 port 1433 will be blocked by the firewall on Azure. Thankfully it is easy enough to add an endpoint for a running instance through the management portal, so I did. Initially I created one that uses 1433 publically and 1433 privately, but that is not a good idea as far as security is concerned. it would be much better to use a different, unexpected, port publically and map it to 1433 privately and so I ended up using the not-so-imaginative 14333 (spot the extra 3) mapped to 1433. This adds another layer of security (by obscurity) to my database. 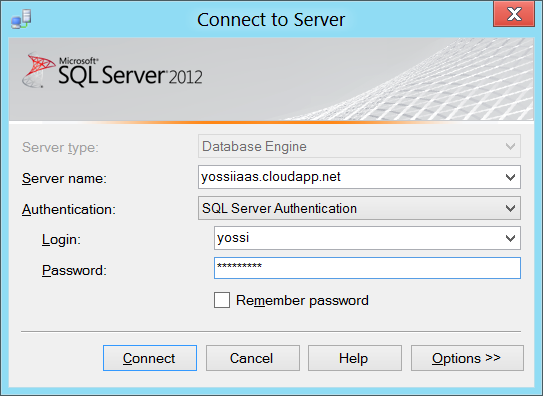 Login failed for user ‘yossi’. Reason: An attempt to login using SQL authentication failed. Server is configured for Windows authentication only. With this done, and the service restarted I could now connect to the database engine remotely and do as I wish. Somebody had renamed my website! We couldn’t quite figure out why would somebody do that, or whether it’s really a problem but it certainly made them feel uncomfortable, and I can see why. Technically there’s not much one can do to prevent others from doing this, and whilst you can go and complain to the registrar of the rouge domain, this is a hassle and will take some time to sort out, so a technical solution is needed to circumvent that. Any request made to the web site using a different domain (easily simulated using the hosts file in C:\Windows\System32\drivers\etc), will result in an HTTP 400 or HTTP 503 errors. To set the host name on a web role instance declaratively one could use the hostHeader attribute of the binding element in the ServiceDefinition.csdef file – this will instruct the fabric to set the value provided in IIS and, as a result, any request made using a different host name will get rejected. The problem with setting the host name to the production domain is that it would prevent access to the system whilst on staging – when the URL includes a generated quid – the staging URL is not known at design time as as such cannot be provided in the ServiceDefinitions.csdef file. Before I dive into my FixSiteBindings method I should point out that during the testing of this I’ve used the method pointed out by Christian Weyer to log any exception in OnStart to blob storage, which was very handy! Ultimately, when my web site is in production, I need a host header for my domain name. 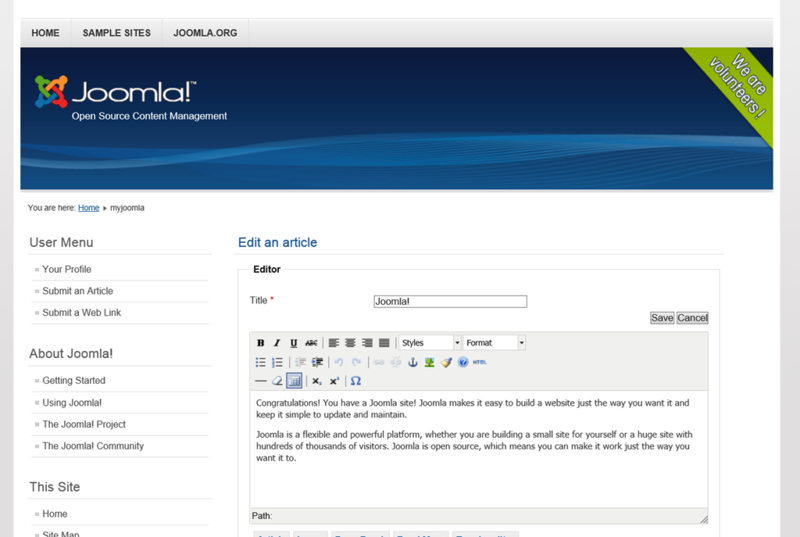 I also need a host header with my staging URL, added dynamically. As I might be using VIP swap between staging and production, I need to have both all the time because the OnStart code (or any start up tasks) will not run during a VIP swap, so I won’t get another chance to make any changes and besides – it is best to do as little as possible between staging and production to keep the system as stable as possible between environments. Last – I need to ensure that the default binding, without the host header, does not exist, which would prevent others from pointing other domain names at my deployment. When this gets deployed onto Azure I’ve already achieved two of my three requirements – there’s no default binding (as I’ve defined a host name for both endpoints) and I’ve got the production binding fully configured. I also have the beginning of my third requirement as I’ve got a binding for staging, and the known host name makes it easy to find it programmatically, so the last step would be to find that binding and update the host header with the correct value in the role’s OnStart method. To achieve that I start with figuring out the name of the Web Site in IIS – this will be composed of the current role instance name, with the name of the web site as set in the ServiceDefinition.csdef flie as a postfix – in my case “Web”. With an instance of the ServiceManager I find the web site by name and then look for a binding with the host name ‘TBR’ – the one I need to update. I’m ‘updating’ the binding by removing it and adding one in its place, making sure to use the values from the original one for everything but the host name, which keeps the flexibility of setting these through the ServiceDefinition file. With the old binding removed and the new one added I commit the changes through the ServerManmager and I’m done – the role should now be set correctly allowing access to both production and staging. 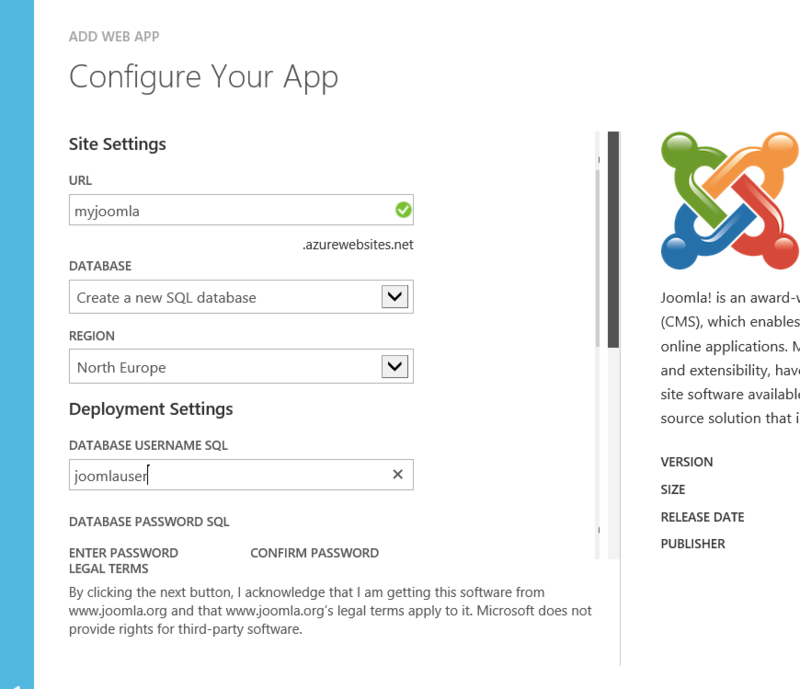 One last thing worth pointing out is that for this code to run it must be run in elevated mode, otherwise trying to make any changes to IIS will result with an error due to lacking permissions; this can be achieved by adding the <Runtime executionContext=”elevated”/> element in the relevant role in the ServiceDefinition.csdef file as is shown above. It is important to note that this only means that the RoleEntryPoint code will run in elevated mode, and rest of the role’s code will run as normal, which is quite important. I’ve clearly taken a very specific approach to solve a very specific case. I could have, for example, iterated over all the instance endpoints from the RoleEnvironment class and added the relevant bindings from that, which would be needed if the site had more than one endpoint; I’m sure that there are many variations for the solution above, but I hope that it provides a nice and easy solution for most and a good starting point for others. 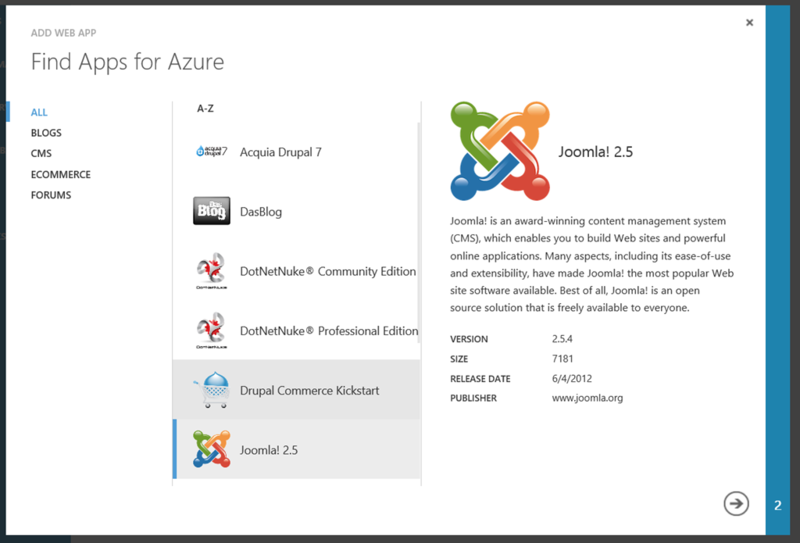 I’ve been following the instructions here to deploy a WordPress site to Windows Azure. The instructions were very detailed clear and the process is relatively painless, although I would recommend installing the SDKs using the web platform installer because it seems that some elements are sensitive to files locations.. I kept getting an error saying cspack.exe could not be found. This suggested to me that there were some assumptions made about the possible location of cspack.exe and that somehow my ‘setup’ was not catered for and indeed – after moving the Azure SDK for PHP folder to Program Files directly the package command worked just fine. Another thing that I’ve learnt is how important it is to make sure the user was created correcly, with a schema that exists or that has the correct permissions – ALTER USER wordpress WITH DEFAULT_SCHEMA = dbo works for me!